I haven't posted anything in here in years, but I thought I would. Last edited by lyricalflowz : 03-02-09 at 02:52 AM. Like the layout, everything is blended nicely. Love the text, although I would've made it much bigger and used it to fill up some of that empty space on the left hand side. 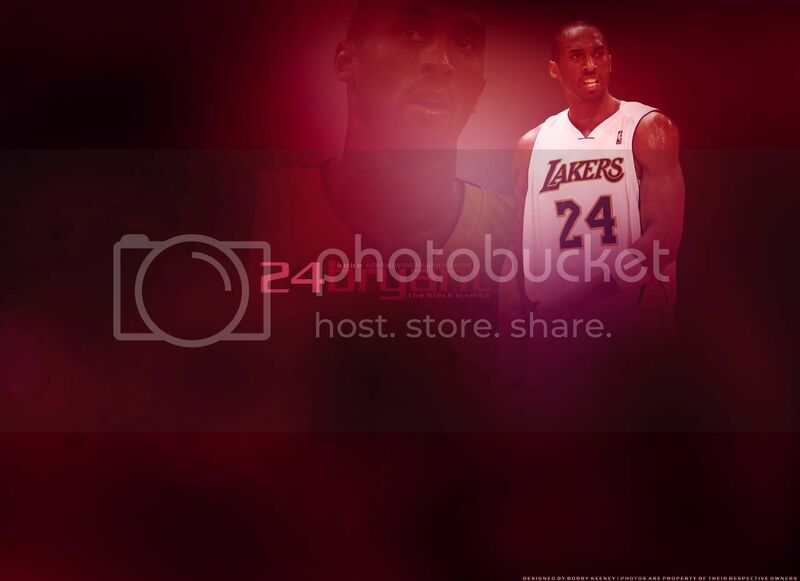 Also, red is an interesting choice in color, I would've gone with something more Lakers like Yellow or a deep Purple. All in all though it's pretty nice, good work. ^^word, thanks for the feedback man, Yeah I might make a version 2 of this and make the text bigger and try a purple color and see how that looks. Appreciate the feed. What did you want again? I'll make it in the morning.